Location and Facilities: This 2,000 square foot location with its own parking lot leases for $2,500 per month on a lease until July 2021 with options to be negotiated. 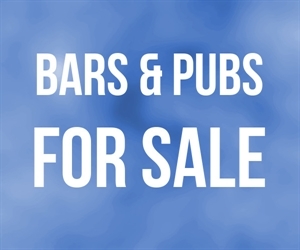 The sale includes all of the business s assets including a pool table, dart machine, flat screen TV s, full bar with tap system and a surveillance system to monitor on site or off. The staff run bar can serve until 2 am and has room to expand if desired. Market Information and Position: Growth Potential As the seller has been pleased with the bar consistent financial returns, they have adopted a strategy of if its not broken, don t fix it . As such, several avenues for growth exist. 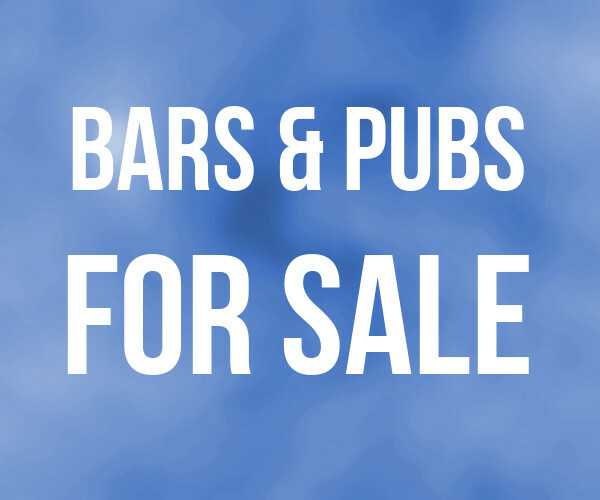 New owners may seek to offer more draft beers or possibly implement food service. This bar has been a neighborhood favorite local tavern with its loyal patrons for years. Competition: While competition exists, this prime location on a major thoroughfare offers access and parking that it tough to compete with.